Lincoln Memorial Speech. A Coincidence Or A Planned Event? Lincoln Memorial Speech. A Coincidence Or A Planned Event? Lincoln Memorial Speech. Coincidence Or Planned? There’s a time and a place for everything. Saturday 28th August was the time and the Lincoln Memorial was the place. Are we discussing the Martin Luther King speech, I Have a Dream? No. Saturday 28th August 2010 was the date for a Lincoln memorial speech by Republican would-be Presidential candidate Sarah Palin and the broadcaster Glenn Beck. The speeches by Sarah Palin and Glenn Beck from the Lincoln Memorial attracted a characteristic outcry beforehand. It does seem that whenever Sarah Palin is on the speaking podium she inspires criticism. But was that criticism merited because she chose the 47th anniversary of Dr. Martin Luther King’s speech to speak at the Lincoln Memorial? Certainly it’s a bizarre juxtaposition of time and place. In the event her speech, and that of her fellow speaker, Glenn Beck who organised the restoring honor event were not the stuff of legend. Some estimates for the size of the crowd ranged from 87,000 to 500,000. A big spread! Indeed when we see such a spread of attendance figures we have to be a bit sceptical. Some rationality, please, for the figures. This isn’t minor league baseball we are talking about. Certainly both the time and place mean something for a lot of Americans. But I can’t imagine that this event will upset the significance of the time and place in the annals of speech making, either. This was no epic event. and it will not be remembered either for a long time or, indeed, for ever. 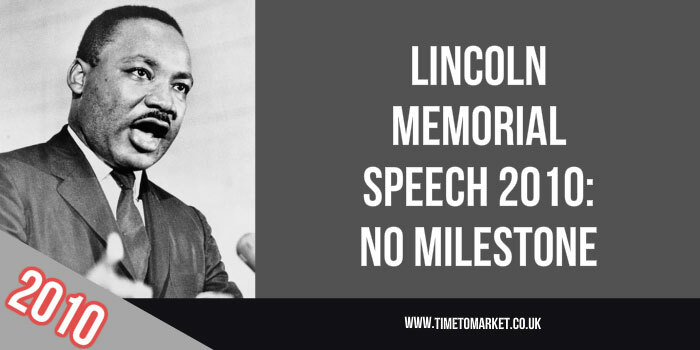 Whether you want to deliver a Lincoln Memorial Speech or a more conventional conference speech, don’t forget the need to prepare. 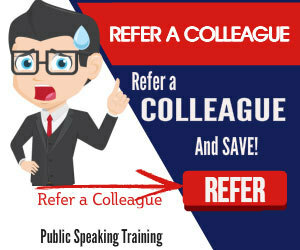 Because you can prepare fully with a PresentPerfectTM public speaking skills refresher. 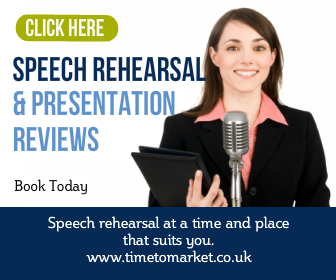 This half-day coaching event therefore, gives you the skills and confidence to master your very next speech. So, please don’t hesitate to get in contact. Thanks, I bookmarked your website and will come back later.